Imago†: Chapter I (part II) : The elements. Way back in time when philosophy made its virginal steps, greek philosopher Empedocles from Acragas, Sicily (450 B.C.) named the four roots of material existence, the four principles that without their participation nothing could exist in this world, the legendary four elements : Air, Fire, Water and Earth. 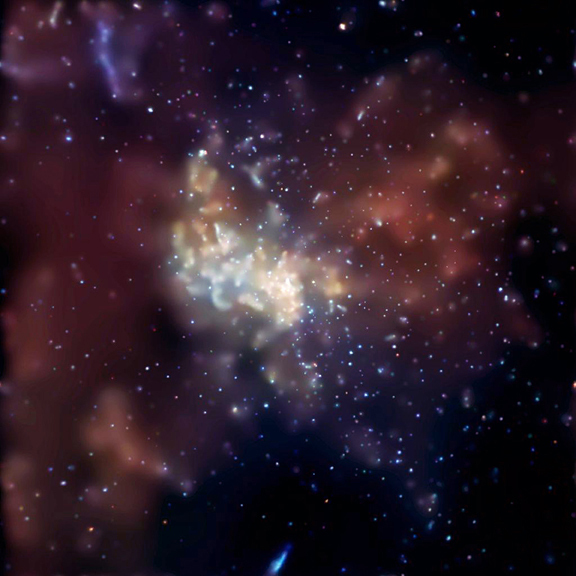 The elements (στοιχεῖα) flooded the ancient thinking when arranging the analogies of the cosmic phenomena and found their way to medieval alchemy and modern times neopaganism. These life sustaining components can also be related to the four directions, to certain colors and deities, and even to specific characteristics of the human personality. Their combinations form the differences in the quantities and qualities of things, as Empedocles proposed, two powers are responsible for the blending and circulation of the elements, Love and Strife, unison and separation. Balancing and comprehending their effects and contributions can lead to awakening, the Tantric tradition of the seven chakras also believes the elements to be vital energies that rule our body and soul. And as Kāli, the goddess of Time and Change, will continue dancing her transcedental dance of life and death the elements will keep on moving...the world will will keep on spinning, new cities will be built, political systems and ways of life will give their place to others, and perhaps one day will be able to commune the quintessence, Aether...A new essence of matter in the making...Ad astra per aspera†††. 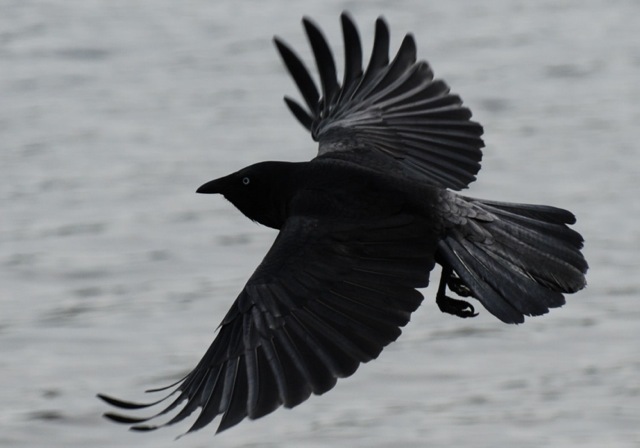 The crow : symbol of the celtic god Bran the Blessed. 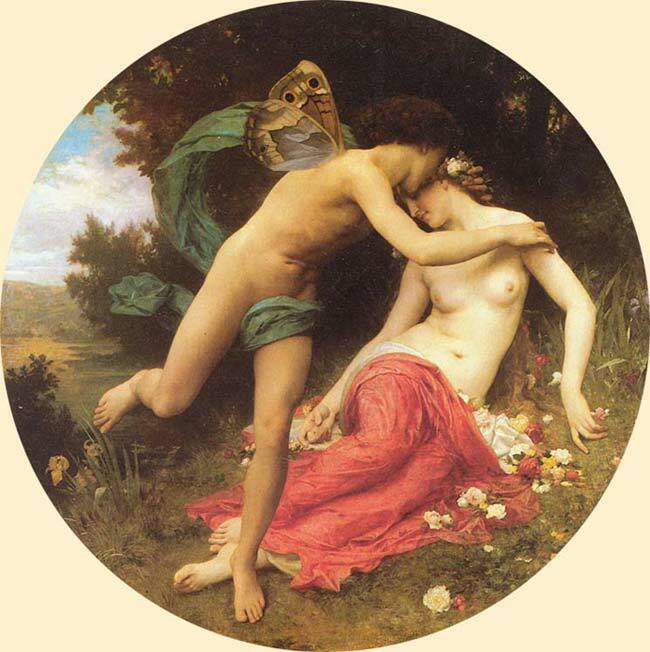 Zephyrus and Chloris by William Adolphe Bouguereau. 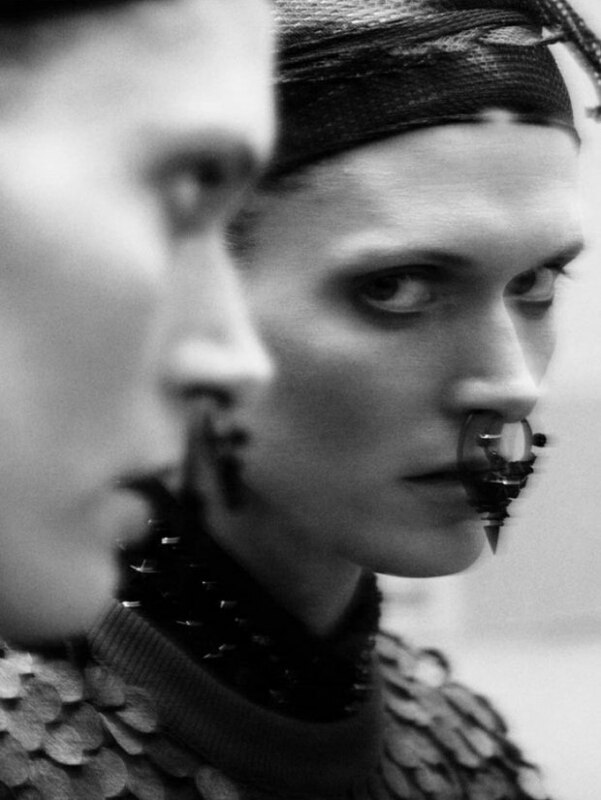 The air that I breathe : Malgosia Bela for Givenchy. 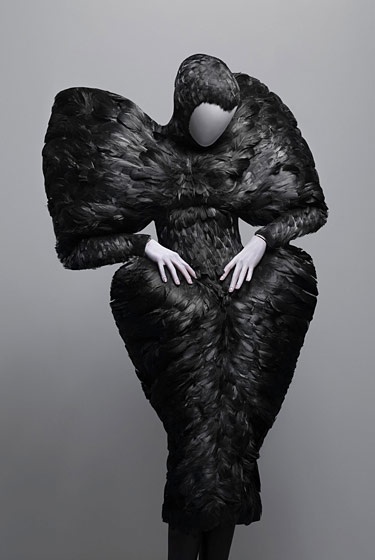 photo: Tim Walker for Love magazine. 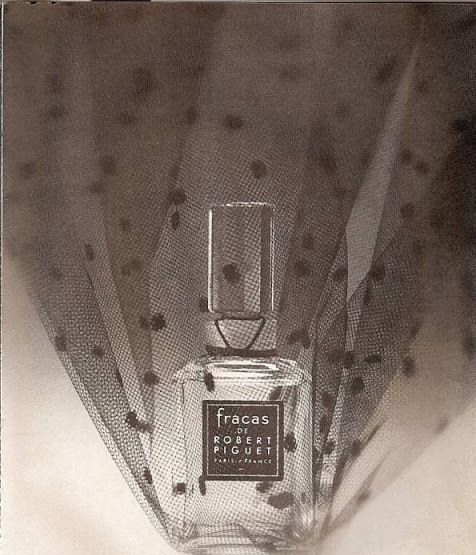 sth in the air: Fracas perfume. 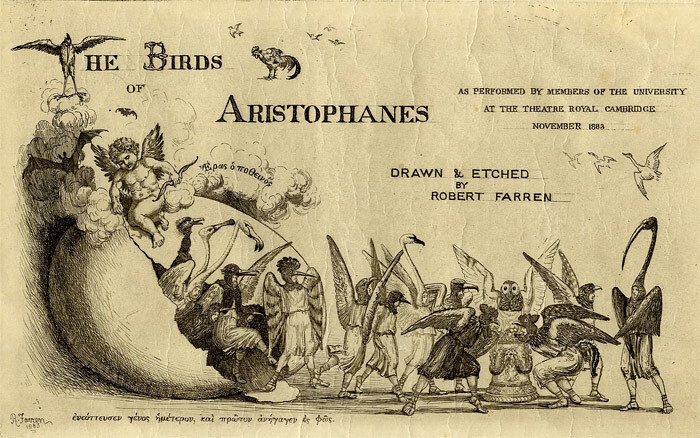 Aristophanes in his "Birds" ( Όρνιθες) comedy states that before the earth was formed the birds flying in the air were the first to be created.